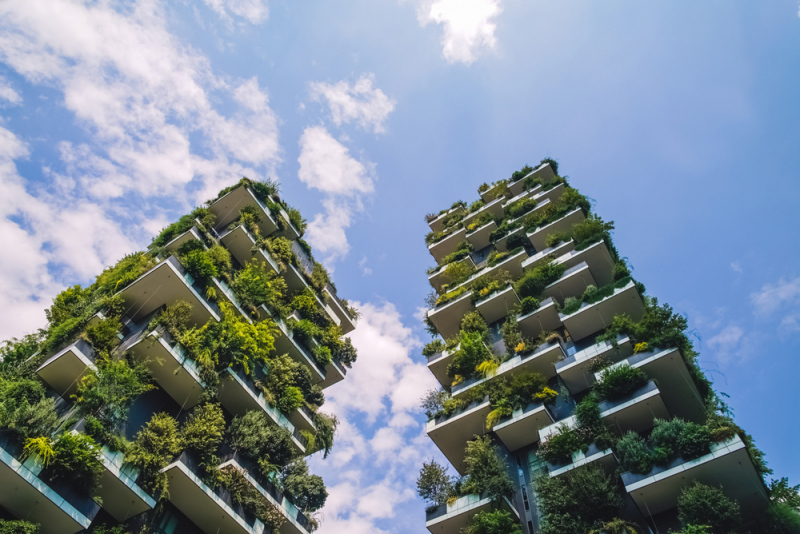 There is a huge and growing demand for new build properties, both for domestic houses and flats and for commercial premises, but there is also a very real and urgent need to protect our environment for today and for future generations. The building process inevitably adds to our carbon footprint, and then there’s the operation of the building to consider, so how we do square this circle? The answer is to do all we can to make new build property as energy efficient as possible, and here are three ways that you can do exactly that. Thankfully, knowledge of the importance of energy efficiency is growing within the design, construction, and engineering sectors, but if you want to achieve a truly green new build then it makes sense to turn to experts who put environmental concerns at the heart of all they do, like plumbers in Lilydale. They’ll be able to look at your building plans to ensure that not only do they comply with all the necessary building codes, but also that they utilize the latest technology so that they become as energy efficient as possible. That can also save money during the building process and reduce costs during the building’s operation. Air conditioning and central heating are essential parts of modern-day living, and it would be impossible to think of large buildings that didn’t have them installed. But it’s important to choose the system wisely. Selecting a modern energy efficient system can make a vast difference, not only to the energy bills raised on the property but also on the carbon footprint of the building and the people who live within it. To get the most efficient and effective HVAC system, it’s important to know exactly how much heating and cooling a building will need, which is why building and heating engineers should be consulted before this essential component is installed. One of the major contributors to energy waste is heat loss from domestic and commercial properties, and the main sources of this loss are through roofs, windows, and doors. Special attention should be paid to these areas, with roof and cavity insulation applied where appropriate. It’s also vitally important to install the very latest energy efficient double-glazed windows. These not only drastically reduce the amount of energy lost from a room, they also create a much more pleasant atmosphere to live or work in and can reduce noise pollution from outside as well. The signs of climate change are all around us, from rising water levels in America to droughts in Africa and typhoons in Asia, so it’s imperative that we all take action to reduce our carbon footprint as soon as possible. Those efforts must begin at home, which is why energy efficiency must be the number one consideration when designing, building or renovating a property. Creating a greener building doesn’t have to be hard, but it can make a big difference to the planet we live on.